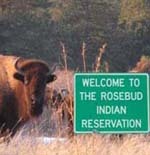 When the reservation was first established there were no towns. Communities formed where the different bands or family groups settled the land. 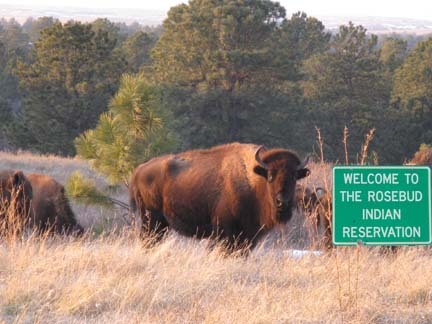 These communities were named for prominent people or nearby geographic features. The Agency at Rosebud was the first community to develop into a town.